Deutsche Bank and Duferco have arranged a UDS$1.5bn two-year syndicated structured steel pre-payment term loan facility for China’s Tangshan Iron & Steel (Tangsteel). The oversubscribed facility sets a new industry record as the largest structured commodity trade finance facility for a Chinese company, the bank says in a statement. The facility saw participation from 22 banks globally. Deutsche Bank is the co-ordinating mandated lead arranger and bookrunner for this fourth consecutive structured pre-payment finance facility for Tangsteel – the first closed in May 2012 for US$200mn, the second in February 2013 for US$300mn and the third in October 2013 for US$800mn. Deutsche Bank Hong Kong branch acted as the facility agent and account bank, and DB Trustees (Hong Kong) as the security agent for all four facilities. 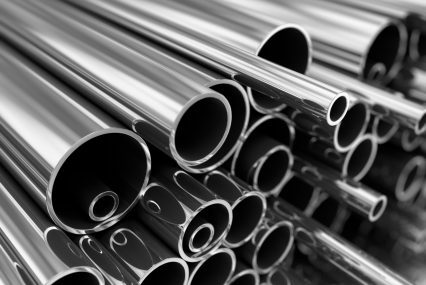 The funding will be used to facilitate and support Tangsteel’s exports of steel products to Duferco Asia and Duferco SA via Tangsteel’s offshore trading platform, Sinobiz Holdings.